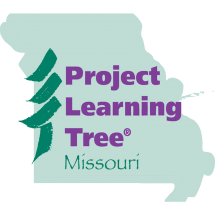 We have some exciting news from the PLT national office. PLT will now be housed under Sustainable Forestry Initiative. This will not change anything at the state level in Missouri. Workshops will continue as usual. We hope you have some workshops planned or coming up! SFI’s community engagement programs have long included support for educating youth and connecting youth to forests, including funding for PLT. In this new partnership, PLT and SFI will work closely together to expand environmental and sustainability education in diverse ways, both in the U.S. and abroad, with more innovative curriculum, professional development, and opportunities for teachers and students to become engaged in real-world issues transcending classroom walls. If you would like to read the whole press release, click here.